Summer is a fun time. Summer means more sun and (hopefully) more time on a beach you can’t pronounce the name of. 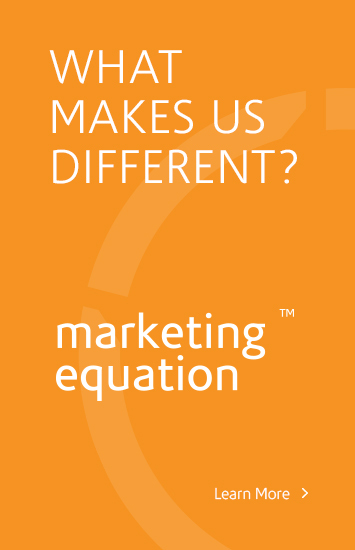 Either way, summertime introduces interesting marketing dynamics to you and your business that need to be considered. Summer is the time most people travel and take vacation time. For the travel and tourism industry this is a busy season where most of the year’s revenue is made. For businesses that are corporately inclined, summer tends to be more of a slump. Consumers are away and prospective clients are nowhere near their desks to close on a deal. Summer is ideal for “summer sales” or “summer discounts.” Consumers have more time on their hands to engage with you and potentially buy, so give them a compelling reason to do so. Take the time to reward your returning customers/clients. A simple punch card or service package are greatly appreciated by loyal customers. Reinforcing customer loyalty keeps people coming back while positioning your business for greater success during the busier fall months. Nothing drives business like word of mouth marketing. Customers trust the average employee twice as much as the CEO. There’s a reason for this: people trust authenticity. Take the summer months and make your business more authentic. Start some fun social media campaigns, present viral content consumers can engage with and offer referral incentives for people to share your business. Can you think of any other summer tips we may be missing? Let us know and have a great summer!